Having milky white skin gives a person unspeakable advantages. It can improve one’s confidence and self-esteem. In our country, white is synonymous to beauty. Filipinas today desire to get whiter skin but not to look exactly like Caucasians. We are already proud of our Asian features, all we want is to improve and enhance them. What we all want and are obsessed with, is having fair skin; but are all skin whitening treatments safe, particularly on prolonged usage? The answer is NO, because there are certain bleaching preparations available in the market which may cause harmful effects on the skin. The most common of which, are the Irritant Contact Dermatitis and Ochronosis. 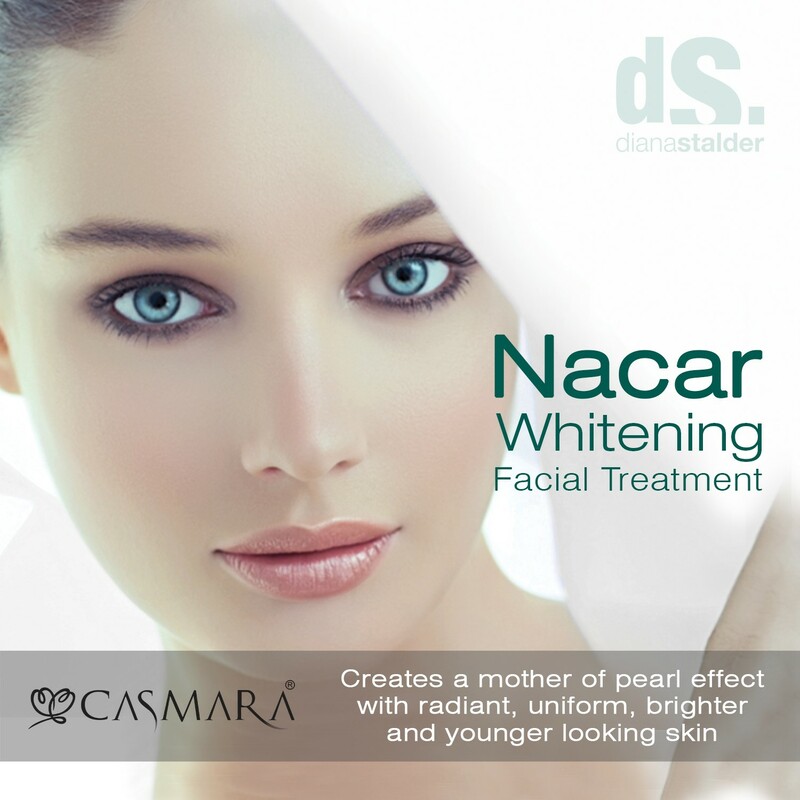 To help you relax and rejuvenate after work, here’s Casmara Nacar Treatment. 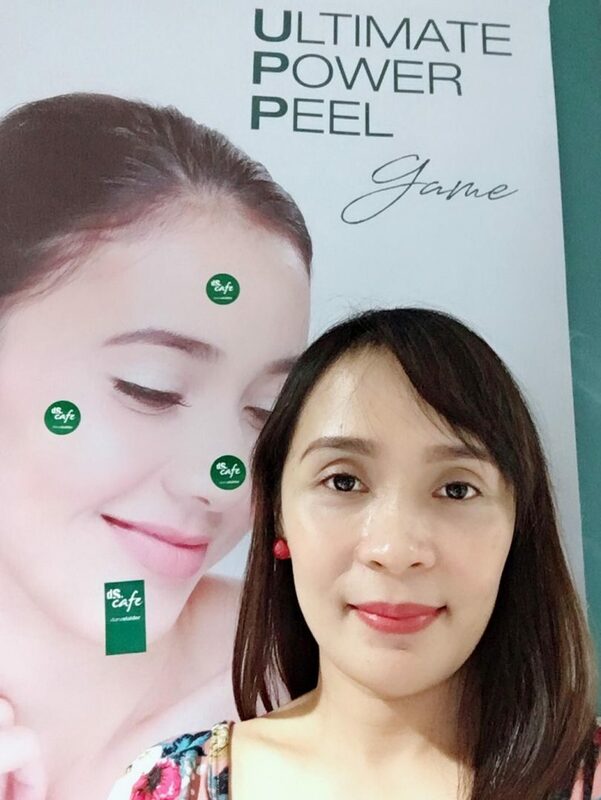 It is a professional personalized skin lightening and illuminating treatment in single-dose phases combined with benefits of an algae peel off mask. It cleanses, exfoliates and whitens the skin, targeting skin color, localized or diffused marks. This treatment offers the largest number of whitening and illuminating active ingredients in the world, with 10 active ingredients for illuminating and skin lightening properties as it works directly on melanogenesis process. 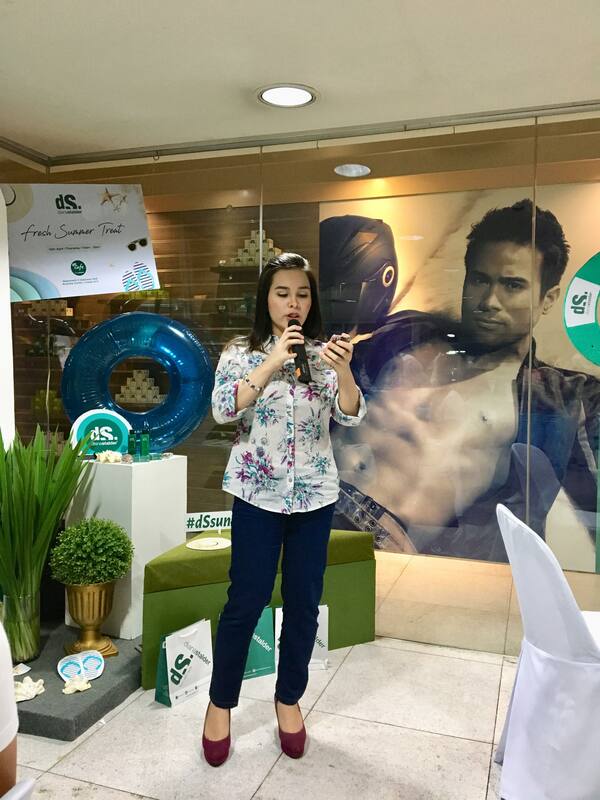 You may also visit Diana Stalder clinics for a free skin analysis and counseling by skilled therapists. Body Whitening Scrub is the combination of body scrub and bleaching. Hence, the procedure will provide even colored, glowing and health-looking skin. In order to achieve a skin that is white as snow, here are some examples of food that you should include in your meals as these can boost skin whitening. These are dairy products (i.e, milk and yogurt), fresh fruits (i.e, lemon, orange, apple, banana, papaya, berries, and kiwi), oatmeal, soybean, almond, aloe vera, sea weeds, potato, beetroot, pumpkin, green tea and dark chocolate. On the other hand, foods that you need to limit intake are cantaloupe, mango, peach, spinach, kale, sweet potato, olive oil, broccoli, and red bell pepper since they are known to affect skin pigmentation thereby causes skin tanning. Nowadays with such a busy lifestyle, it has become difficult to take time out to care for our skin. Since everyone has to eat no matter how busy we are; adding skin whitening food to our diet is a must as it can help us with our complexion. Good thing that DS Café is now available through Food Panda so we can have it delivered right at your doorstep. We cater at Cubao and Mandaluyong areas. Check out our healthy and affordable menu today! A taser gun and a stun gun are the type of weapon and they are the most powerful weapons and the most effective self-defense weapons if used properly. It is a weapon that helps you to temporarily disable the attacker to attack you without harming him bodily. It helps you to put a person on the ground until the help arrives at you or you run out from there with a good speed and in full charged battery power. Here are some ways to safely use this type of taser and stun guns when you are in a problem. How Should You Update Your Address With IRS? What Is the Process? You might wonder what to do if your business changes address after you register for your EIN. The IRS makes the process easy, with just a single form to notify them. You do not need to reapply for an EIN, nor do you have to worry about dissolving the old corporate structure and reincorporating as a new entity, the way you would if you were changing business structures. 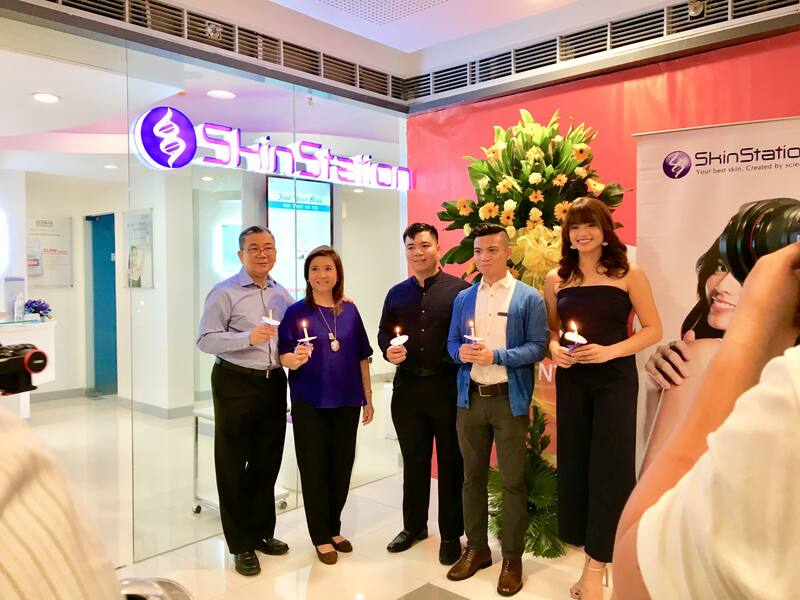 Skin Station recently launched their 56th branch at SM Cherry Antipolo, with brand ambassador Ms. Hannah Ledesma gracing the blessing rites and official store opening. 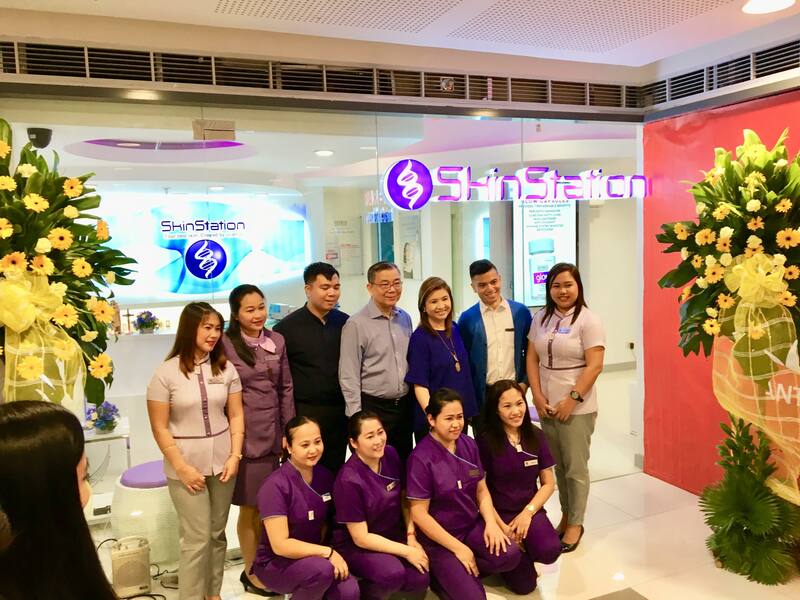 Skin Station’s vision is to utilize science to create premium professional skin care products and offer clinic procedures that are safe and reasonably priced enough to be part of our regular beauty regiment. Buy 3 products, and get the lowest-priced item for 1 Peso. 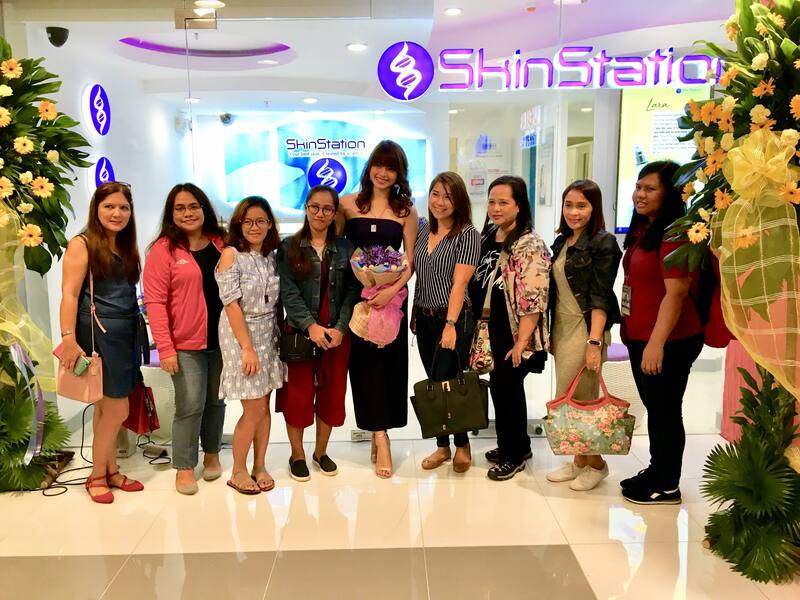 Photo op with Hannah Ledesma and fellow lifestyle bloggers. 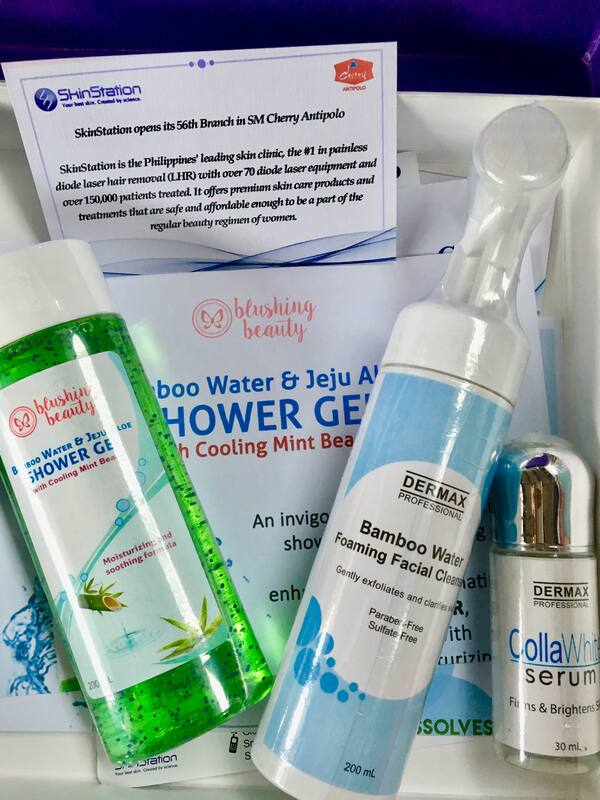 Some of the Skin Station products that I have used and am loving so far are the Blushing Beauty Bamboo Water & Jeju Aloe Shower Gel, Dermax Bamboo Water Foaming Facial Cleanser and Dermax CollaWhite Serum. Effectively yet gently removes dirt, excess oil and make-up without disrupting the skin’s natural protective barrier. Formulated with Micellar Technology, this foaming facial cleanser contains nano-sized oil molecules suspended in water which dissolves unwanted particles in your skin. Skin White’s signature serum for firmer, even-toned and smoother skin Combination of anti-aging and whitening in one serum. Your Social Security number is attached to most of your personal and financial records. So losing your Social Security card is a very frightening experience. Even if you lose it, you might think that you’re okay because you can recite the number without a moment’s thought. But it is always important to have your card. This is because any employer may request it, or you want to use it for other reasons such as opening a bank account. In most cases, people safely store these cards until the next time someone asks for it. But what do you do when you have overturned your whole house, and you still cannot find it? Gateway Gallery offers another creative pursuit this summer under the Artsy Workshop banner, a program that started in 2015. 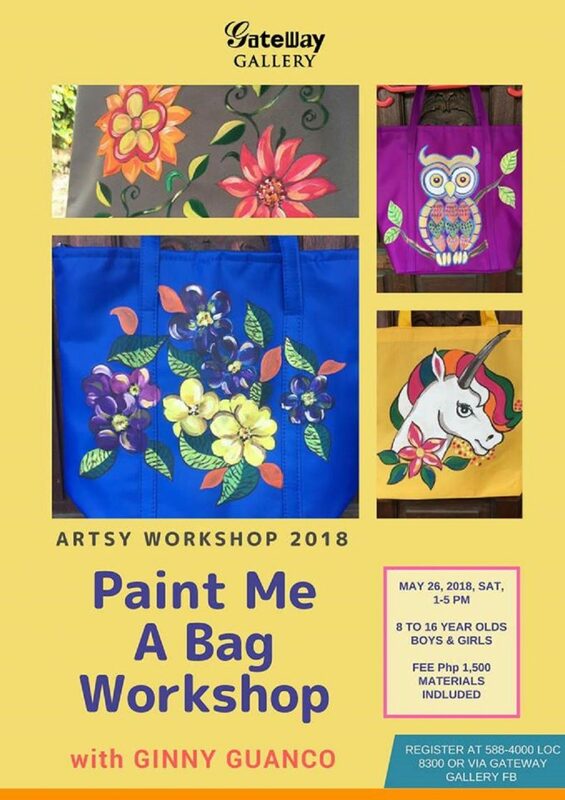 The art workshop gives kids and teens, aged 8 to 16 years old, the chance to learn painting, using bags as material under the mentorship of one of the most passionate artists today, Ginny Guanco. 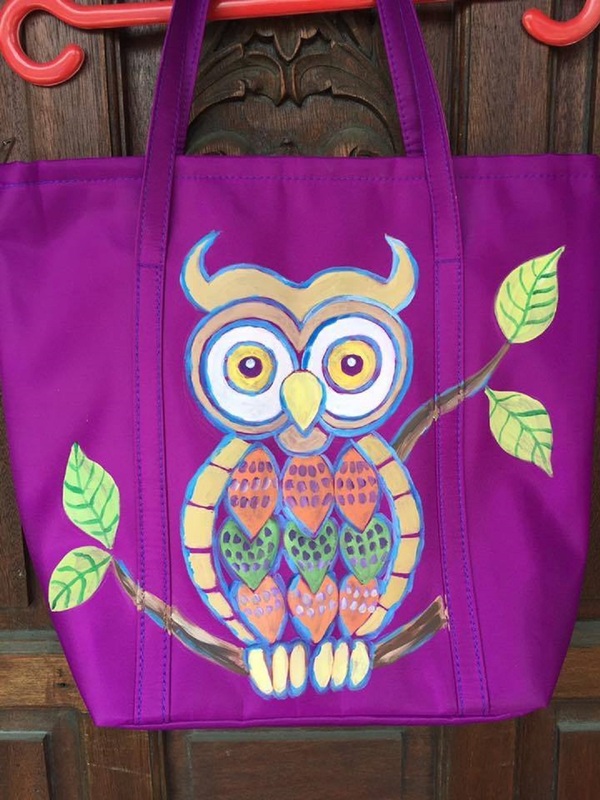 The Paint Me A Bag Workshop happens on May 26, Saturday, from 1 to 5 pm at the Gateway Gallery. It is open to all boys and girls who are inclined to the arts, especially those who have not taken up any formal art lessons. It is an inspiring introductory activity that will thrill the students as the end-product is a mobile art that can be used by the student.